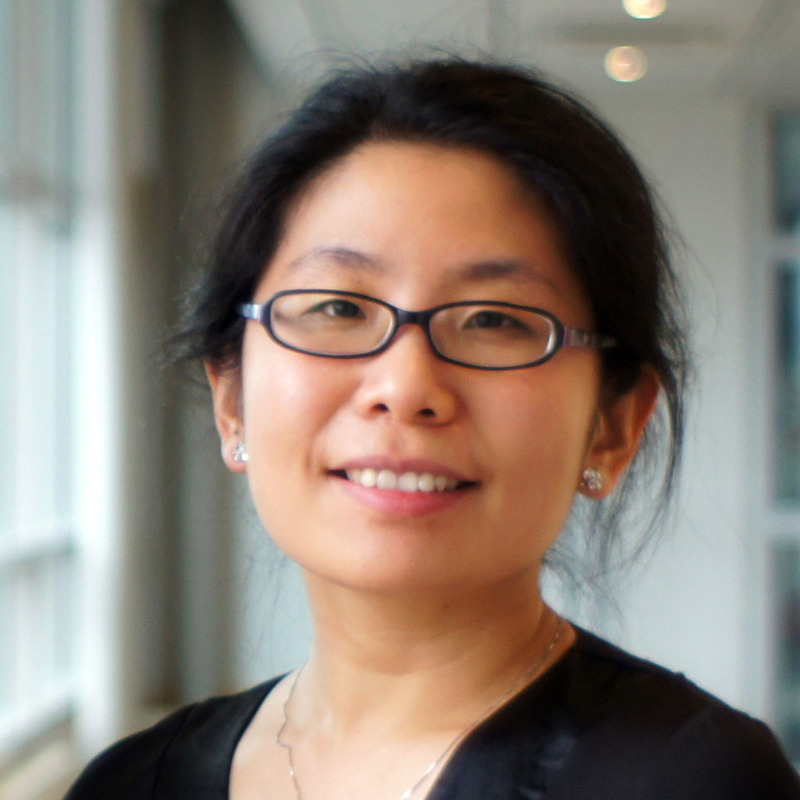 We welcome Jingwen Wang to our team. 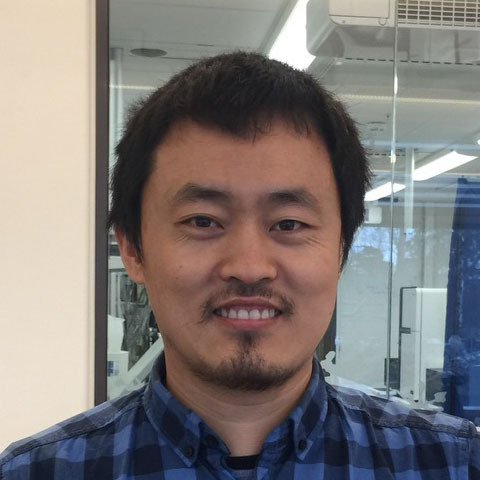 Jingwen studied Bioinformatics in Tongji University (China) and Stockholm University. She obtained her PhD in Karolinska Institutet. She joined our lab in 2017 as Computational Postdoc.